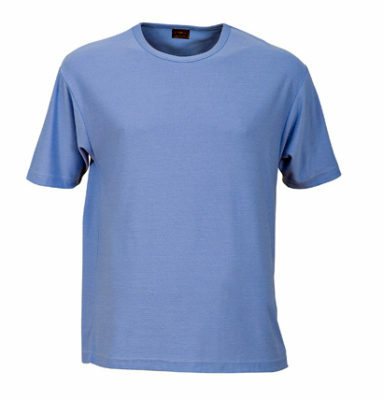 Available in some great colours, the Solar-Lite promotional men’s t-shirt is a great option for businesses, community groups, sporting clubs and as promotional merchandise. Made from a combination of cotton, Cool-Dry material and Clime-Dry material, these shirts are great for all year round. 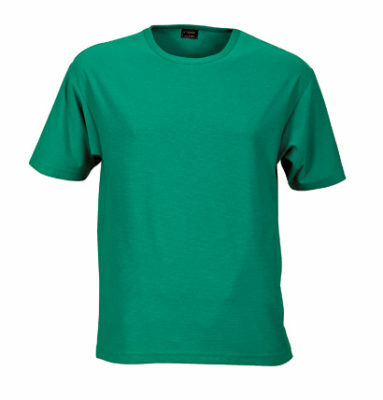 With a range of sizes available, these shirts hold a great screen printed or embroidered logo helping promote your brand or group to the wider community. 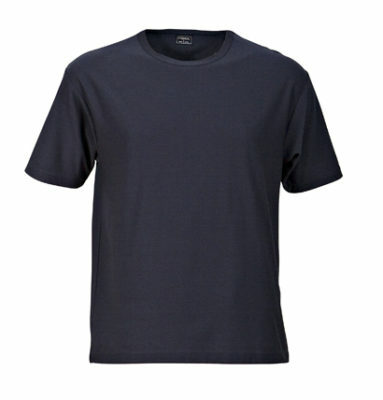 With double stitching on the collar, sleeves and hem, the Solar-Lite Men’s T-Shirt is comfortable to wear, provides UPF50+ protection, easy to clean and durable making it a great option for a range of uses. 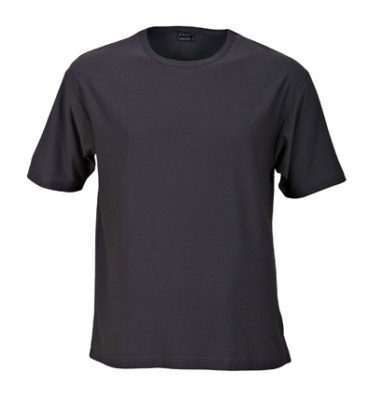 Perfect for promoting businesses, new products, and for supporter t-shirts for sporting teams and charities, team up the men’s Solar-Lite T-Shirt with the women’s style for a great all round look. 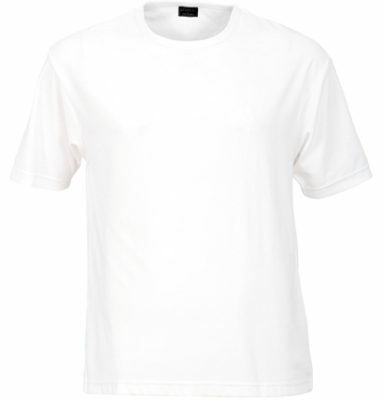 Made from 190g Cotton/Cool Dry/Clime-Dri (developed by Stencil with technical support from DuPont? Sorona), the Solar-Lite? T-Shirt stays comfortable in even the hottest weather. Both men’s and ladies’ styles feature double stitching on the collar, sleeves and hem.